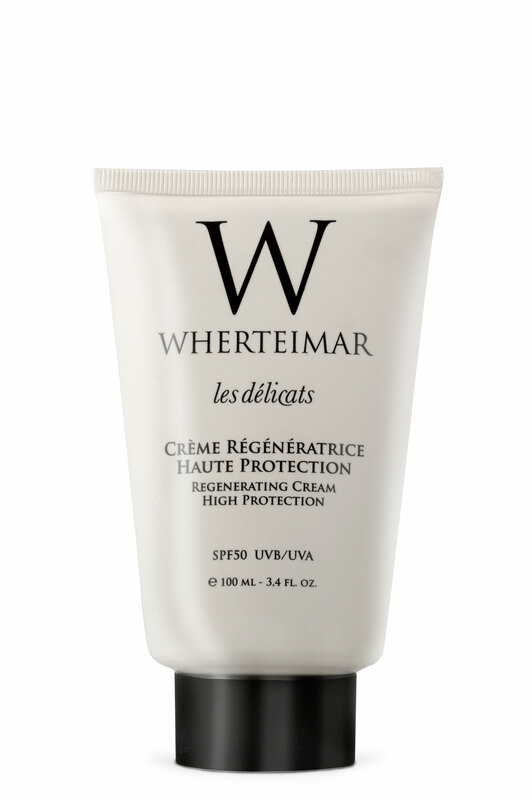 A regenerating cream with a non-oily texture that is quickly absorbed. Its formula is enriched with aloe vera (soothing and anti-irritant), marine DNA (anti-oxidant and healing), gayuba extract – uva ursi (anti-spot), vitamin E (regenerating) and orsirtine GL (anti-ageing). It contains a high UVA and UVB protection factor – SPF 50.